The next meeting of the Ulysses reading group is on Sunday 5th July, 2015, in Muir Court at 7.30pm. We will be taking a bite out of episode eight, Lestrygonians. 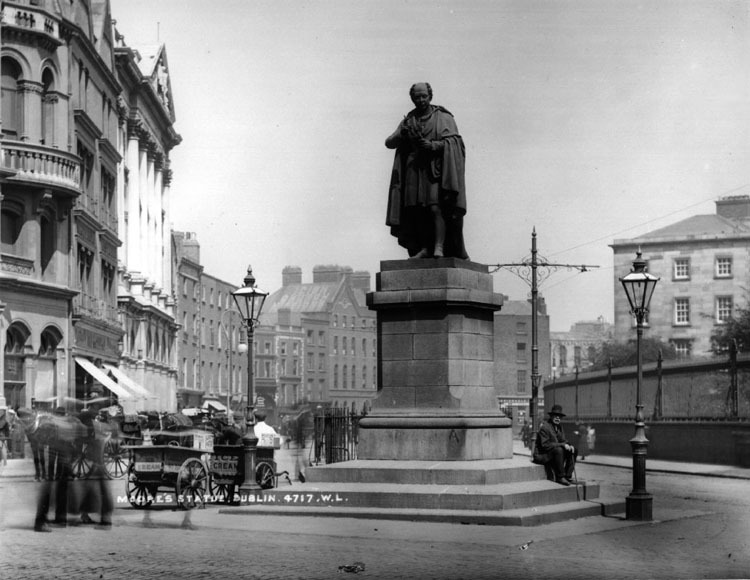 The statue of Tommy Moore at the corner of College Street and Westmoreland Street is mentioned. At the time of writing it has been removed for road improvements.